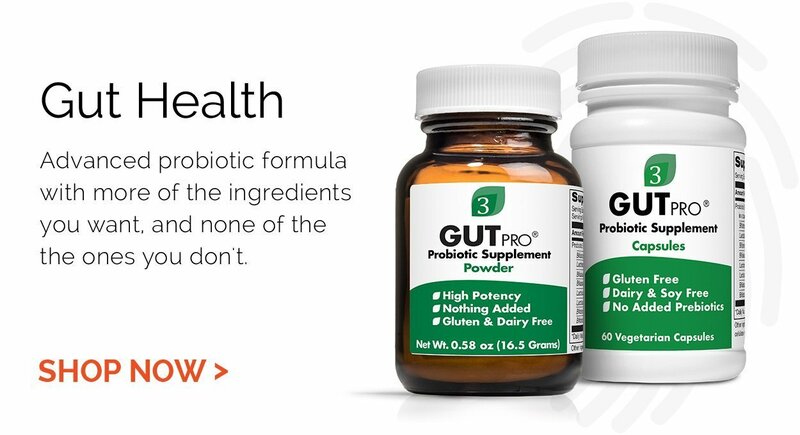 Designed to support the immune system and cardiovascular health. 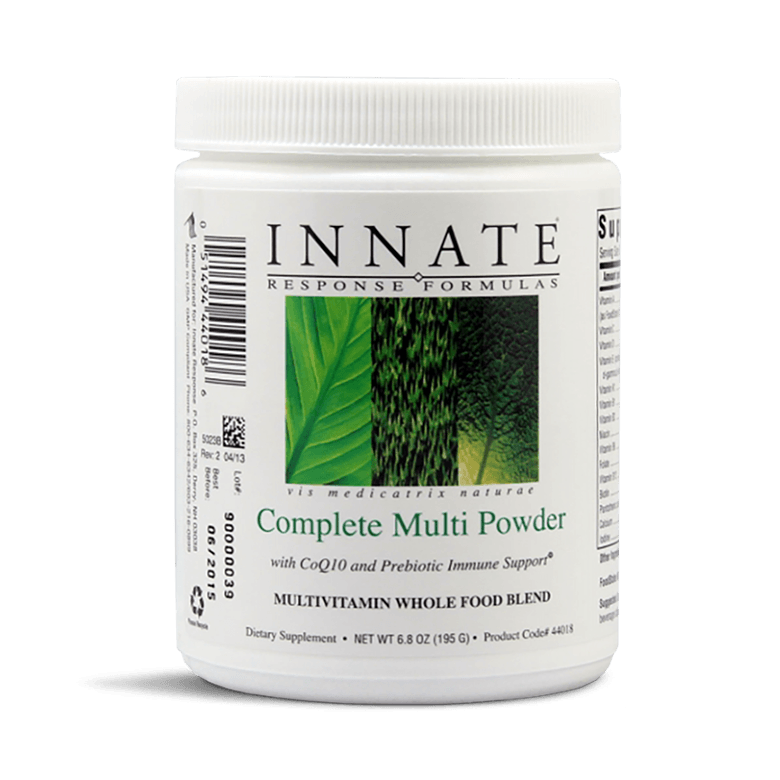 Complete Multi Powder is easy to mix and tastes great. It contains arabinogalactan to support the immune system and CoQ10 to support cardiovascular health. Also contains Vitamin E as mixed tocopherols and tocotrienols. Complete Multi Powder features TRAACs™ minerals for validated chelation and optimal absorption (TRAACs stands for The Real Amino Acid Chelate System and is Albion Human Nutrition's branded name for its patented method for testing and validating its chelates). Blended with FoodState Nutrient™ vitamins for enhanced digestibility and nutritional value. *Albion and TRAACS trademarks are used under license from Albion Laboratories, Inc. Mix one scoop with a glass of water or your favourite beverage daily, or as directed by your health care practitioner.